The team behind EOSBet just revealed that they had secured an official certification from one of the world’s most famous online gambling regulators Curaçao eGaming. According to the official press release, the Caribbean regulator has exclusive powers that allow it to sub-license gambling platforms. It has received a Master Gambling License from the states Ministry of Justice. 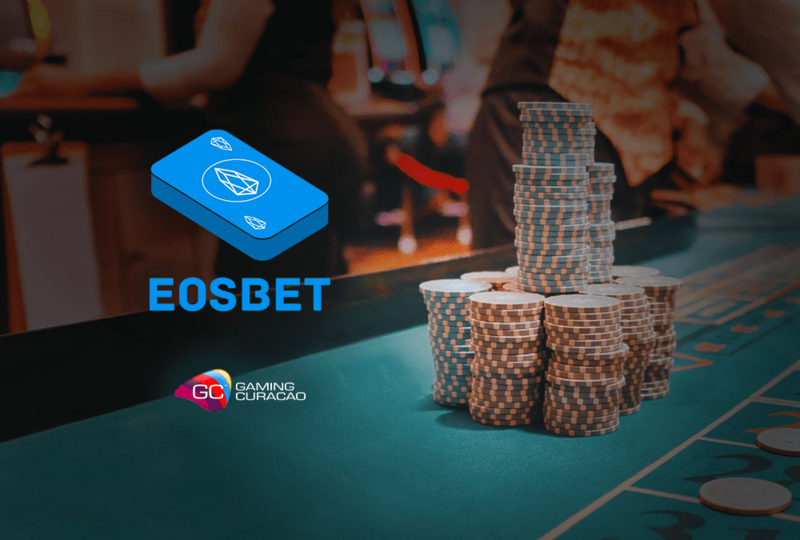 EOSBet smart Casino is an on-chain gambling dApp and players are able to wager their EOS coins on a dice throwing game or a baccarat game. This dApp is currently enjoying betting volumes of more than $5 million which is quite an impressive figure. According to statistics that have been presented by DappRadar and trackers, the platform is a top-rated dApp on the EOS network. Initially, the team built this platform with the primary goal of addressing fundamental flaws that are usually present in centralized gambling platforms. Such flaws include high fees, slow gameplay, unfair house advantages and more. EOSBet offers users instant transactions, zero fees, and almost zero latency. 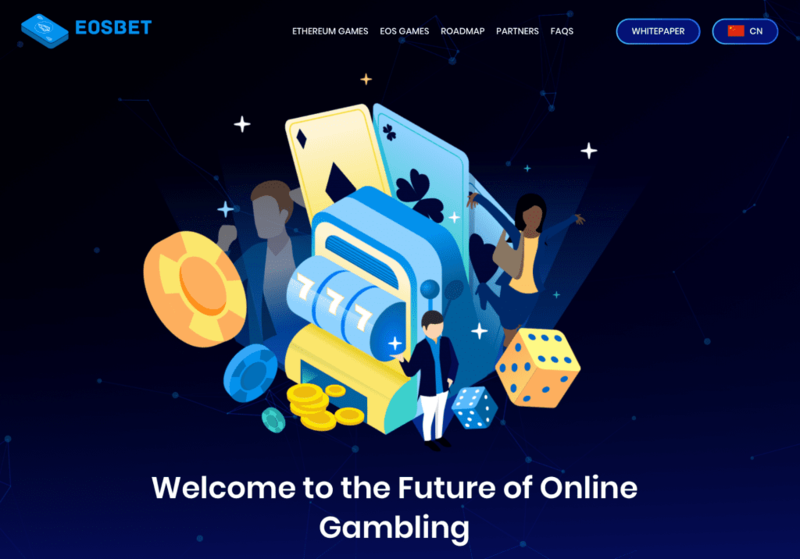 Another achievement of EOSBet is that it’s the first community-driven online Casino. It allows holders of the platform’s native BET utility coin to ger instant dividends in EOS, collected from 100% of the profits that are made on EOSBet. These payouts are calculated and distributed according to the number of BET coins that a holder has. For instance, by October 26, EOSBet reportedly paid out $1 million in dividends, and this was just two months after the platform went live, so it’s quite an achievement. There’s also a refer a friend scheme involved in this that grants users the 0.5% of their referrals bets and more than this the referred friend gets a 0.5% bonus on their wins. This is allowed by the Curacao license. This company is the very first one of its kind to get a license, and it will benefit from high trust coming from people thanks to the recognition of becoming a respected gambling authority. By now, users have made around 10 million bets and 70 million EOS wagered. The platform is on the brink of a massive milestone, and this happened in a really short amount of time which is something worth noting. Other than this, EOSBet expanded its team and finalized structuring and licensing. They were also able to get essential partnerships that align with their vision.